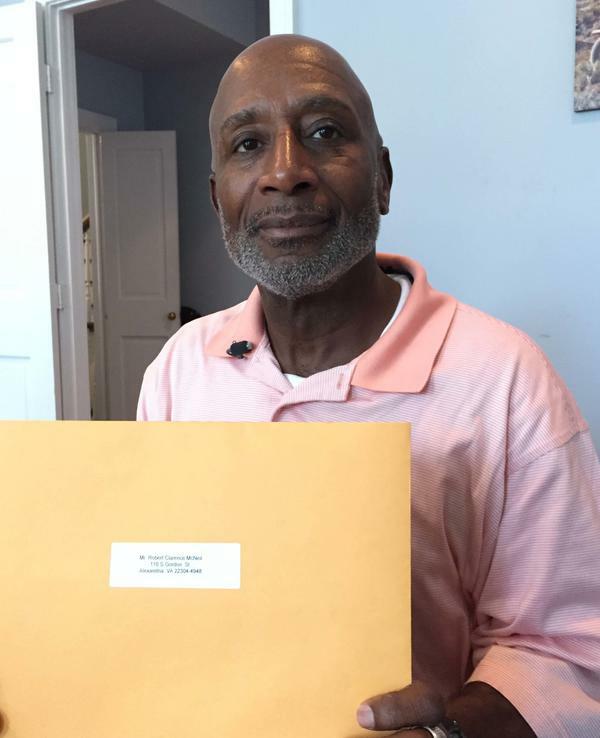 Robert McNeil, 62, has been out of prison since 2008 and says he plans to vote for the first time in his life this November. FESSLER: The governor assured McNeil that his voting rights are now permanent. 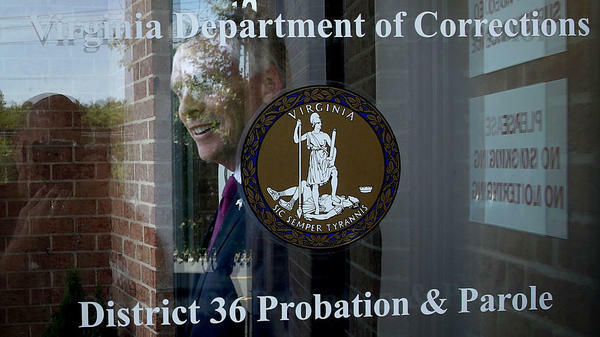 McAuliffe says, even if he loses in court, he'll sit down and sign all 200,000-plus restoration orders one at a time. Pam Fessler, NPR News. Transcript provided by NPR, Copyright NPR.